CV Kumar's 144 might release on November 27th. 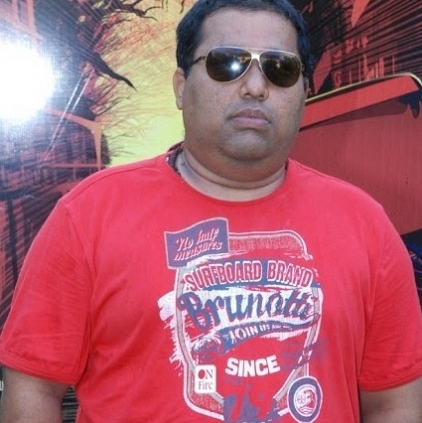 We had previously reported about CV Kumar’s venture as a director. This man who made a mark in the industry as a highly successful producer with his banner Thirukumaran Entertainment is going to direct Sundeep Kishan for his debut. The team will start shooting from the first week of December and will have a single-shot 65 days long schedule. Locations in and around Chennai, Hyderabad and Chidambaram have been chosen for this scientific thriller according to sources close to the camp. When inquired about the film 144 which is getting ready under CV Kumar’s banner, we learn that they are eyeing a November 27th release. He must be juggling between his producer and director hat! All the best CV Kumar! Five Films in one day? People looking for online information on 144, CV Kumar directorial will find this news story useful.